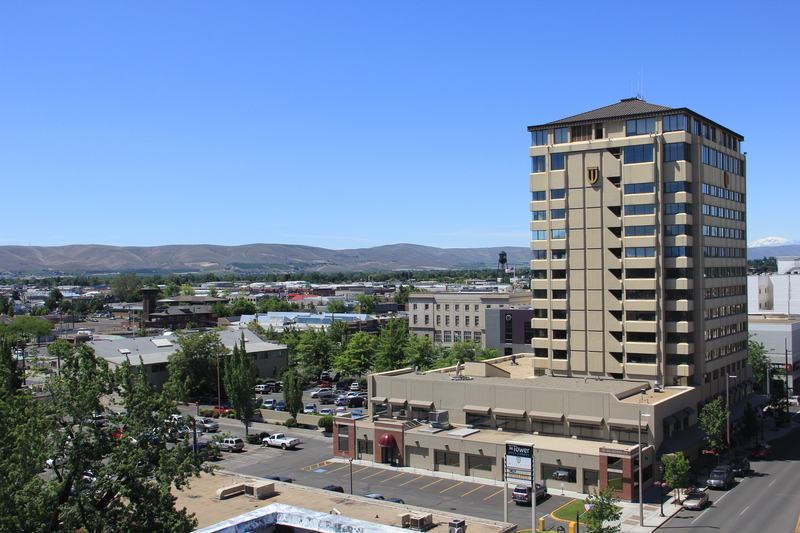 Yakima is the largest city in Yakima County. With a population of more than 93,000, Yakima also ranks as the 11th largest city in Washington State. The City of Yakima operates under a council-manager form of government. That means the Council sets a broad policy agenda and hires a city manager to carry out those policies on a day-to-day basis. City voters adopted the council-manager form of government in 1959. The mayor is elected by the City Council from among its members. The mayor serves as the “chairperson” of the City’s “board of directors,” the City Council. The mayor presides at formal meetings of the City Council and serves as the City Council’s primary representative to the media, before other governmental bodies, on various boards and commissions, in welcoming conventions to the city, etc. While the mayor may be more high profile than other City Council members, the mayor’s vote counts no more nor any less than the vote of any other City Council member. The mayor’s term lasts two years. The City Council holds its regular meetings on the first and third Tuesdays of each month at 6:00 pm in the City Council Chambers at Yakima City Hall. Various citizen boards, commissions, and committees of the City meet at various other times. The City of Yakima is organized into 8 departments – the Administration Department, the Finance & Budget Department, the Legal Department, the Community Development Department, the Airport Department, the Public Works Department, the Police Department, and the Fire Department. Generally speaking, members of the news media should contact Communications & Public Affairs Director Randy Beehler regarding a news story. Randy will put members of the news media in contact with the appropriate department. If need be, the department director can then put media in touch with the appropriate division manager.